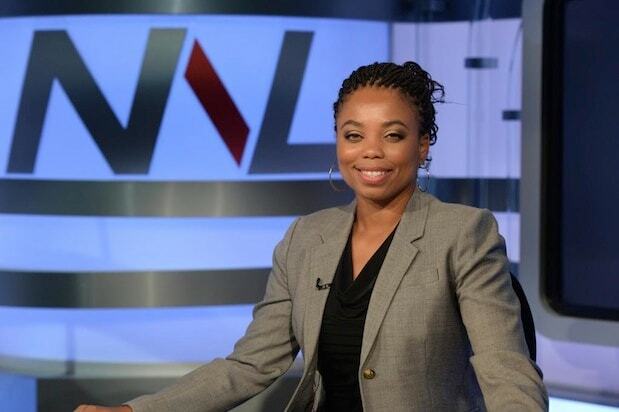 Jemele Hill has spoken, and now ESPN has spoken to her. The Disney company did not say whether or not Hill would be suspended or otherwise punished. 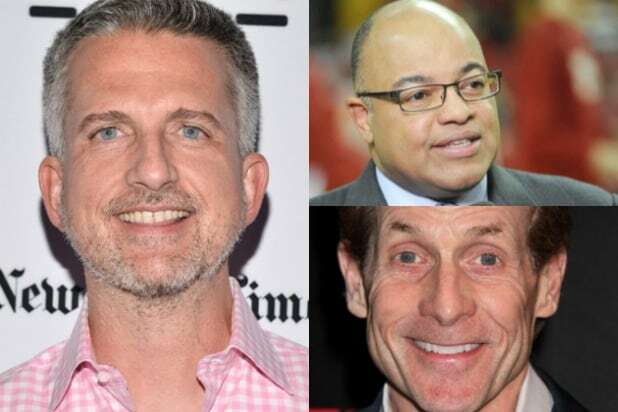 “Not discussing discipline publicly in this instance,” an ESPN spokesperson told TheWrap when reached by email. See Hill’s string of tweets below. The journalist hosts “SC6” — the 6 o’clock “SportsCenter” — with Michael Smith. You just don't want to believe it because it's too unpleasant. But that doesn't change the facts. Skip Bayless is leaving his co-hosting gig on “First Take” to join Fox Sports 1 when his contract expires in August. Mike Tirico walked away from ESPN to join NBC Sports, where he will be heavily involved in NFL and Olympics coverage. Also Read: Will Mike Tirico Replace Al Michaels at NBC? Colin Cowherd left ESPN for Fox Sports 1 when his contract expired, but he didn’t go out on good terms. ESPN gave him the boot early for making controversial remarks about baseball players from the Dominican Republic. Jason Whitlock landed at Fox Sports 1 after severing ties with ESPN last year. He became disgruntled with ESPN when the company took control of a website he dreamed up, The Undefeated. Bill Simmons is doing OK for himself, with a podcast empire and a new show on HBO coming this summer. ESPN declined to renew his contract last year and eventually pulled the plug on his website, Grantland. Keith Olbermann has left ESPN, rejoined it and left again. The polarizing broadcaster has been looking for his next venture since splitting with the network a second time last year. Curt Schilling was fired last month for sharing insensitive memes and providing anti- transgender commentary on social media.